A warm welcome to Abbeyfield Gloucestershire. 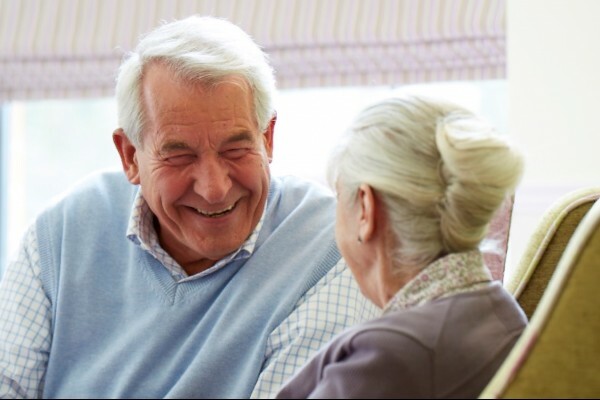 We offer high quality independent living for older people in Gloucestershire. 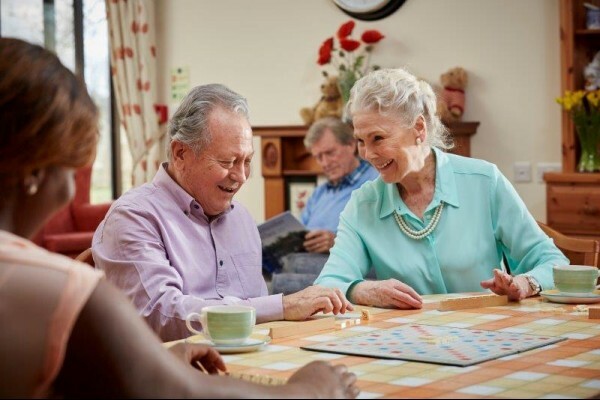 It’s important to know that here at Abbeyfield Gloucestershire, we offer you a unique retirement: A wonderful alternative when you’re just struggling to live on your own but don’t need a care home’ or `residential care’. We have properties in Cheltenham, Prestbury and Cirencester. Its often a difficult time for older people and their families when considering the best accommodation options in older years. 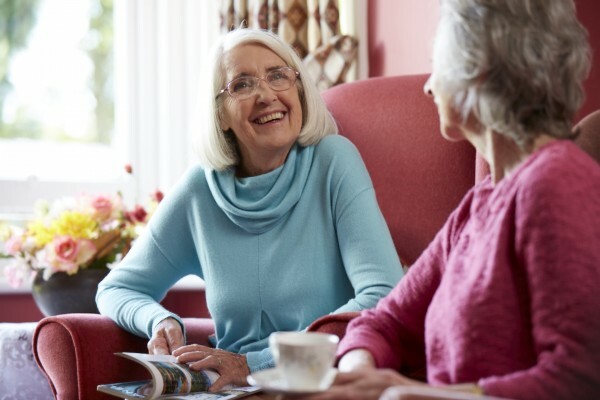 Residents can rent one of our rooms and because it’s situated within one of our lovely Abbeyfield houses, they will enjoy home cooked meals, the freedom to come and go; time with new friends, or privacy when they want it. Life becomes pretty stress free. No more trying to maintain a home and garden, no more admin and bills to sort out. No commitment to buy, thanks to a monthly all inclusive rental fee, which includes delicious home cooked meals and all bills except for a phone line. At the heart of what we offer is fulfilment. For some that can be found by sitting in comfortable surroundings enjoying the peace and quiet by a tranquil garden, for others its heading out on an excursion or taking up a new hobby with friends. We want everyone to be able to afford our fees and so are happy to accept benefits towards the monthly rental charge. Our inclusive fees cover all bills (including council tax, utilities, tv licence except for a phone line) and all meals.